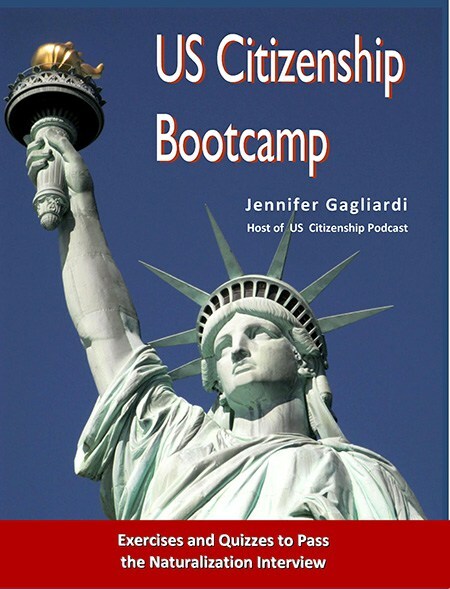 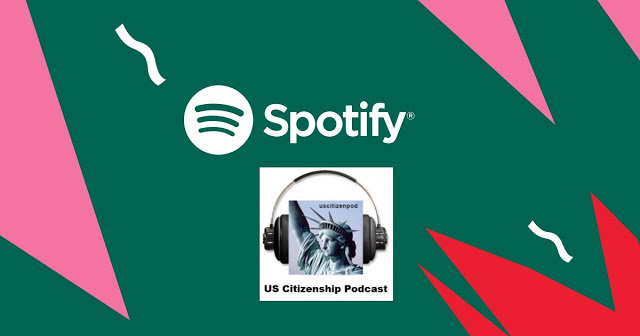 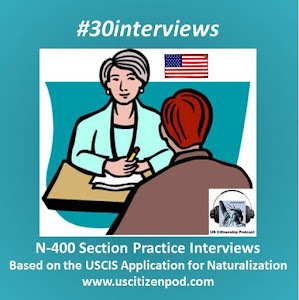 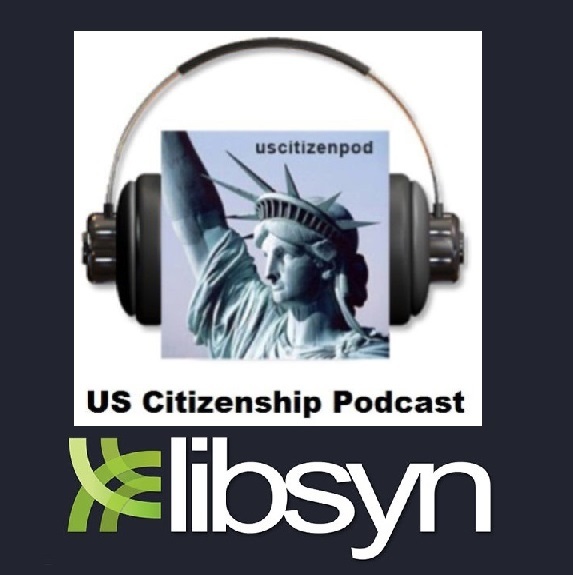 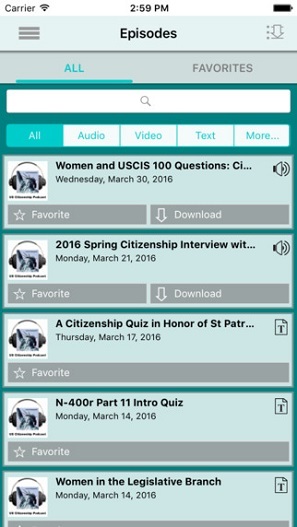 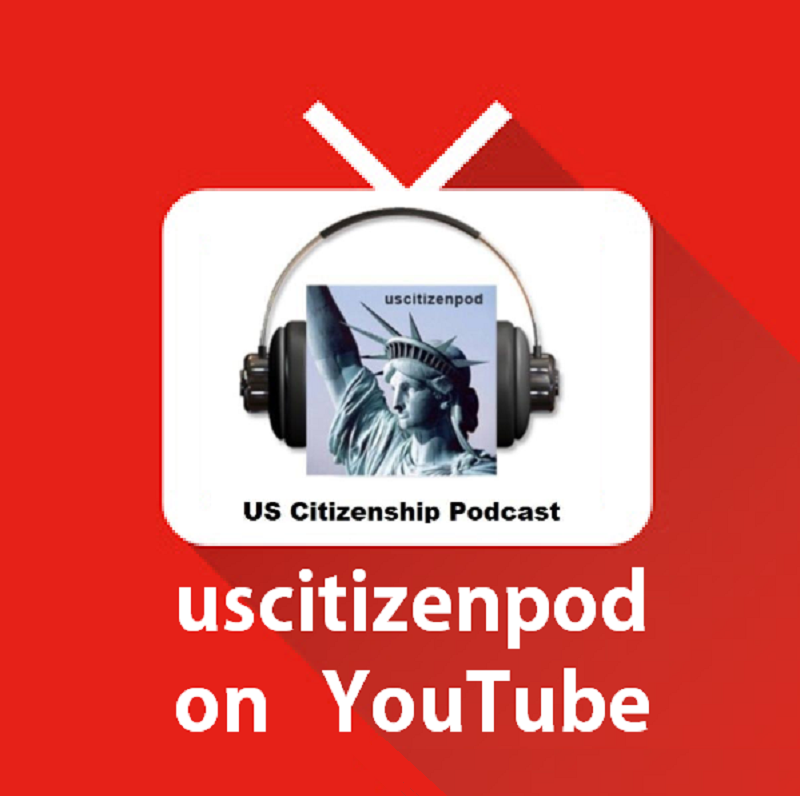 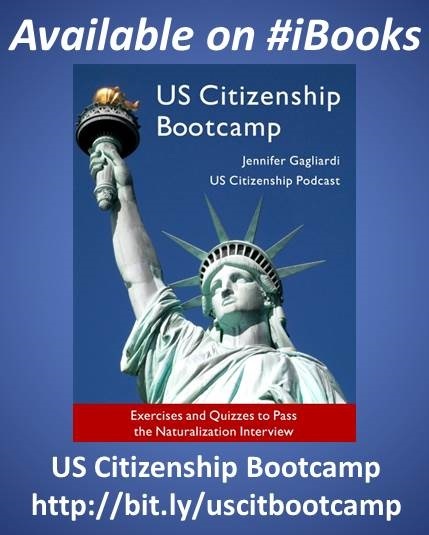 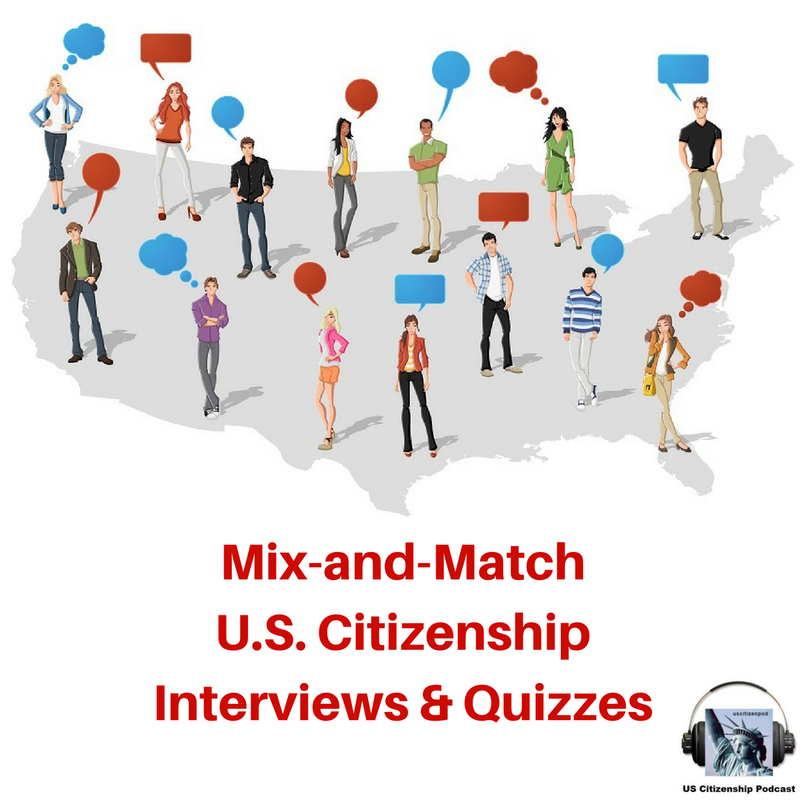 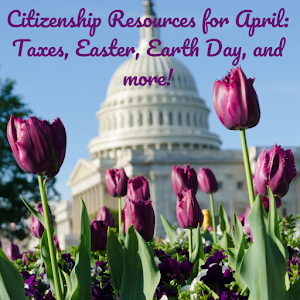 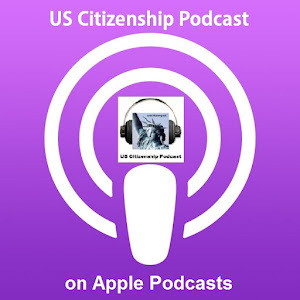 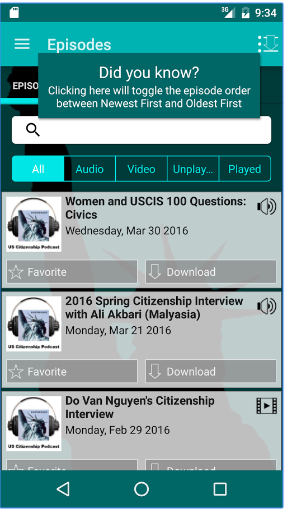 US Citizenship Podcast: THE 2010 US CENSUS! 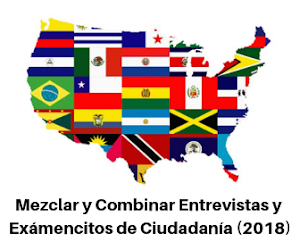 Today I got my 2010 Census. 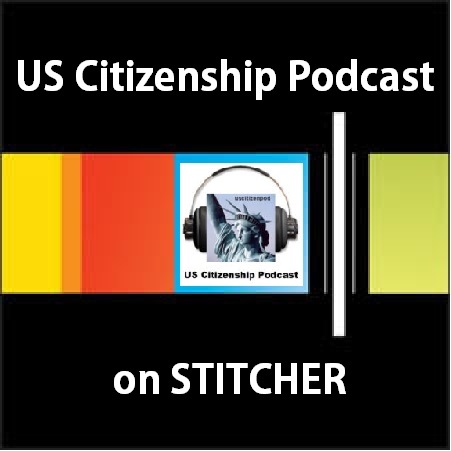 Join me as I fill out my census and talk about how the Census is linked to the number of representatives that each state has in the US House of Representatives. 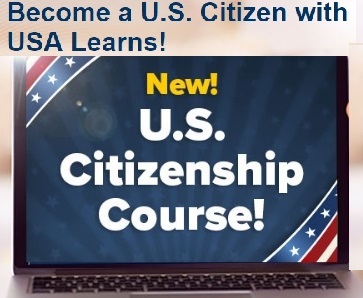 for more info, see: 2010.census.gov.